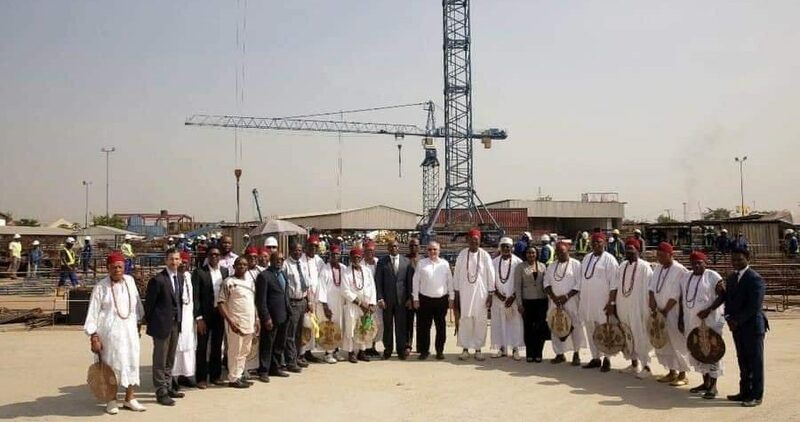 Obi of Onitsha, His Majesty Nnaemeka Alfred Achebe, CFR, mni, yesterday, led a team of other Igbo traditional rulers and paid a visit to second Niger Bridge. 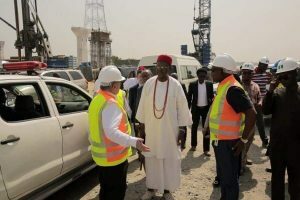 The monarchs visited the site to have a first hand information of the state of the works ongoing at the bridge which connected the West and the East. 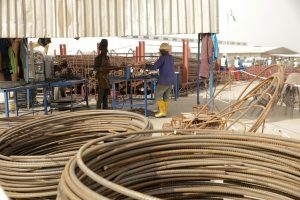 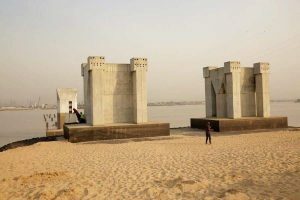 Recall that in May, 2014, 2nd Niger was flagged off by the former administration of President Goodluck Jonathan, which the project was later abandoned, until the administration of President Muhammadu Buhari who started work massively and promised to complete and commission it if elected for second term in the forthcoming presidential election.